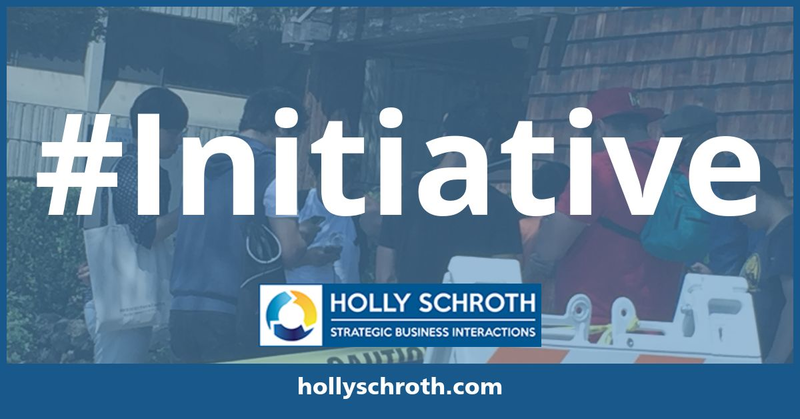 Google, Apple, T-Mobile, Ebay, Clorox, SF Giants, Chevron, Kaiser, Walmart, IBM, Samsung, Charles Schwab, Deloitte, Adobe, Bio-Rad, Cisco, Dropbox, Genentech, USAA, SanDisk, YouTube and many more! 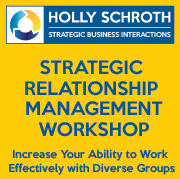 Are you interested in strengthening your relationships and increasing your effectiveness interacting with diverse groups of people? Do you want to know the social psychology behind effective interactions? 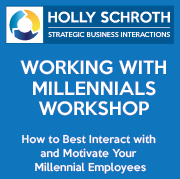 Workshops are a great way for me to work directly with your company/team. Currently, I'm offering the following workshop topics. Click below for additional information on workshop topics. Are you looking for interactive simulations to teach principles of negotiation and team work? My Negotiation & Team Exercises are sold at Negotiation and Team Resources. Previously housed at the DDRC, these exercises, such as my Myti-Pet exercise, are the go-to resource for real world situations with extensive teaching notes. Please note these exercises are provided only to instructors and you need to request a login to purchase products. Click here to purchase. Innovative content, outstanding presentation and experienced senior-level peers created a high value course that I will definitely recommend to my colleagues. The course posed great scenarios with in depth review of strategies and valuable nuggets of information. An excellent investment in professional development that will help me do my job better immediately, working with both internal and external partners. The training program gave me confidence in my own skills and an awareness of the needs and motivations of others. Maria Wilson, Senior Scientist Metabolex, Inc. I had taken a Negotiations class in another reputed business school but it did not prepare me for negotiations in the real-world. This course provides very practical tips and the group exercises emulate the toughest real-world scenarios. I highly recommend it! 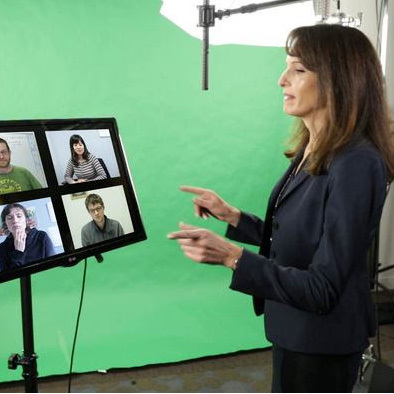 Do you want to train your employees from several remote locations all at once? Do you want to learn negotiations from the comfort of your home? 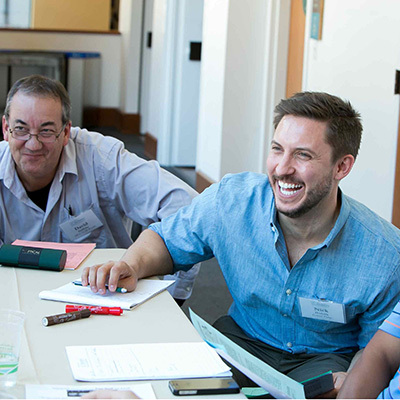 You can work with UC Berkeley Extension to bring an online Berkeley Negotiation Workshop (BNW) to your organization or sign-up for our open-enrollment Berkeley Negotiation Accelerator (BNA) where you will receive UC Berkeley Extension Course Credit. How effective are you are building relationships and creating mutually beneficial agreements? Do you want to have a more positive impact in the workplace? 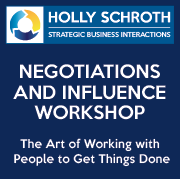 My Negotiation and Influence program is an intensive, interactive three-day course that will help you develop confidence negotiating and will increase your ability to influence others while maintaining positive relationships. Through a series of role play exercises, you will evaluate your own skills and predispositions, utilize key concepts based on social psychology, negotiation and influence research/theory to enhance your ability to work effectively with anyone, anywhere. 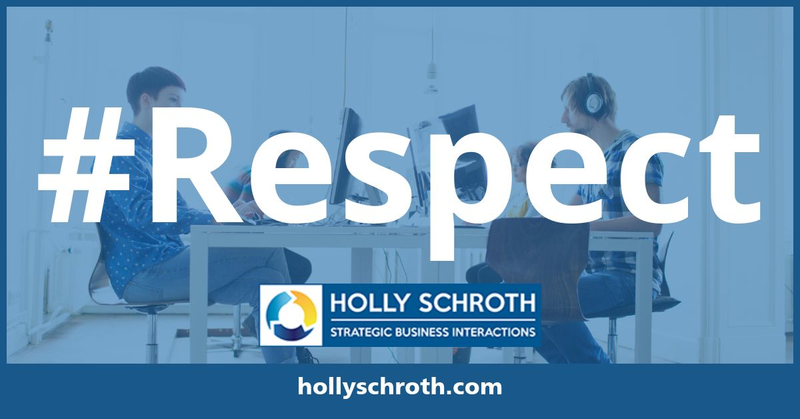 Holly Schroth shares her top tips for getting the salary you want and deserve! Plus get negotiation tips, updates on new articles and upcoming class registration information.